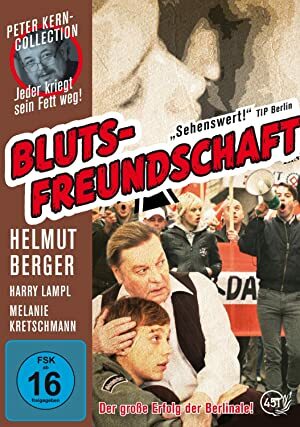 Hunter Smit is an actor. Hunter Smit's recent filmography includes the movies Initiation (2016) and Real Heroes (2014). There are about 2 movies featuring Hunter Smit as of 2018. Some of the most recent Hunter Smit movies include Initiation and Real Heroes. Initiation, released in 2016, featured Hunter Smit as Denny. 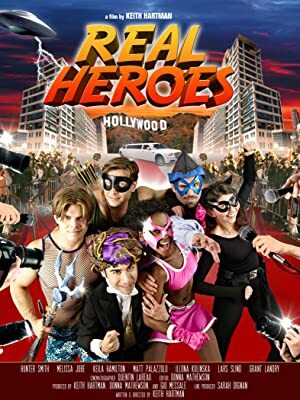 Real Heroes was released in 2014.